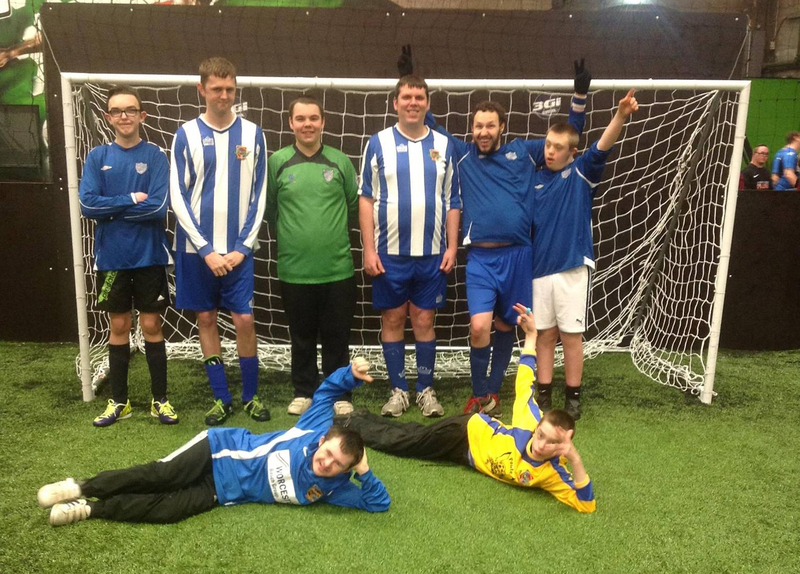 Ponte Pirates DFC is a football club for people with learning and other disabilities based at Pontefract Collieries FC. Some of our group members are part of the club, and we can highly recommend getting involved. Training is on Saturday mornings at 11am and the club plays monthly competitive games in the West Riding FA’s Ability Counts League. There are four divisions in this league and they are graded on an ability basis so that everyone gets a chance to compete fairly. Currently the age range is from 16 upwards, but the club is looking to re-start a junior section. To find our more, contact Trevor on trevor@pontecolls.co.uk.